New! 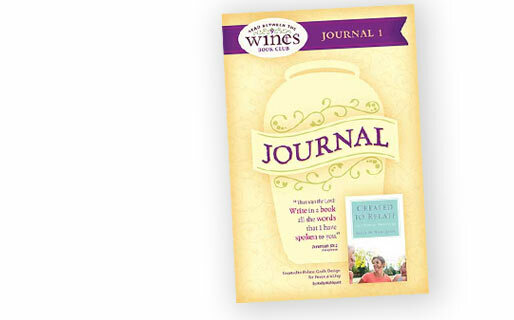 WINE Journals are made to complement our Read Between the WINEs Book Clubs. 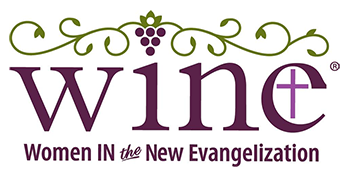 If you are interested in starting a WINE book club, become a WINE Enthusiast and learn more. If your organization requires a Purchase Order for approval prior to purchasing click here.